Geshe Tharchin is the resident teacher at Chandrakirti Meditation Center in Upper Moutere, Nelson. Geshe-la is speaking in Blenheim on authentic Tibetan Buddhist techniques and how they can be practically applied on our modern lives. Join us for a group meditation on how to develop compassion. 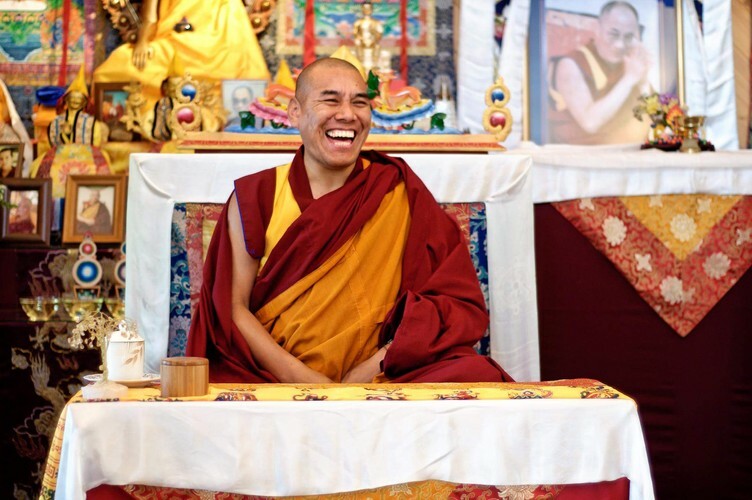 Geshe-la will guide us through simple daily practices that train our compassion muscles for a great meaning, connection and fulfilment. For any questions, contact Jen on 020 4174 2510 or email - meditate@chandrakirti.co.nz. We suggest a $10 donation.